A couple of Christmas trees in Dunoon were decorated in spectacular style this year. 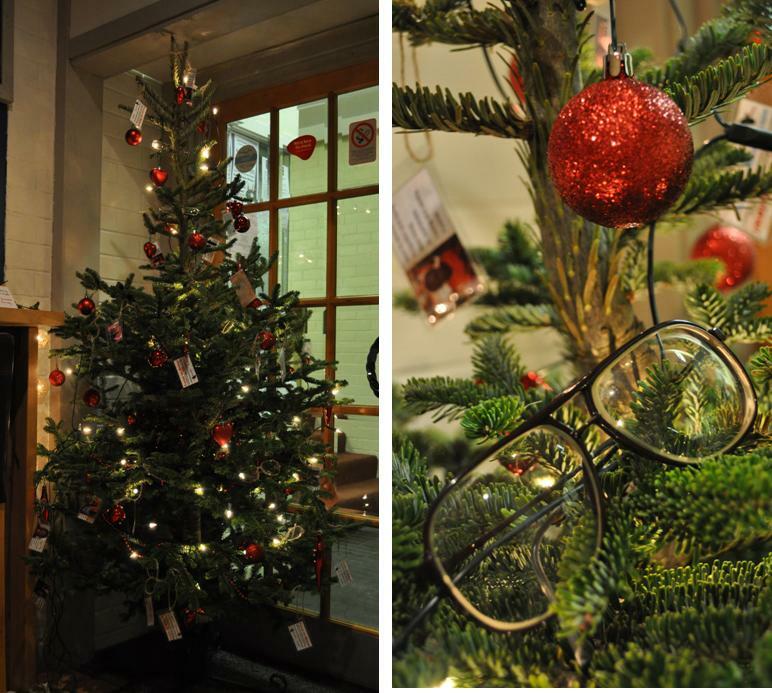 People donated old glasses and prescription sunglasses to the Raven Trust in partnership with Focus on Malawi by hanging them on the trees. In return, they were invited to take away a “thank you” tag to hang on their own Christmas tree at home. The glasses will be sent out to Livingstonia and Ekwendeni with the next container in February. Once checked by opticians, they will be given to patients for whom they will make life a great deal easier.